Platinum and palladium are the 2 principally traded metals and both have similar applications. Both platinum and palladium are used in car catalytic converters, as well as other catalyst based industrial process equipment like oil refining. Platinum is also used in growing amounts in jewelry. It was not long ago that palladium demand rose to $800/oz. that moved sparked considerable investment in PGM mining, but Chinese car & jewelry demand has since also skyrocketed. By boosting Pd supply, Pt supply was also increased. Whenever the prices between these 2 metals gets too wide, it sparks conversion of catalyst plants to utilise the cheaper metal. 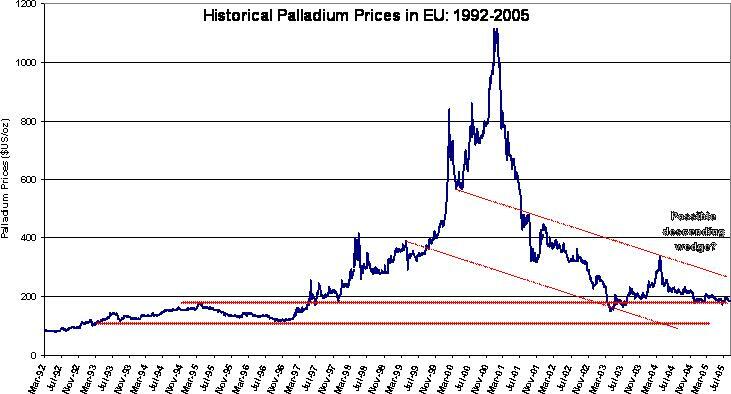 The disparity in Pd & Pt prices currently favours a speculative investment in palladium. 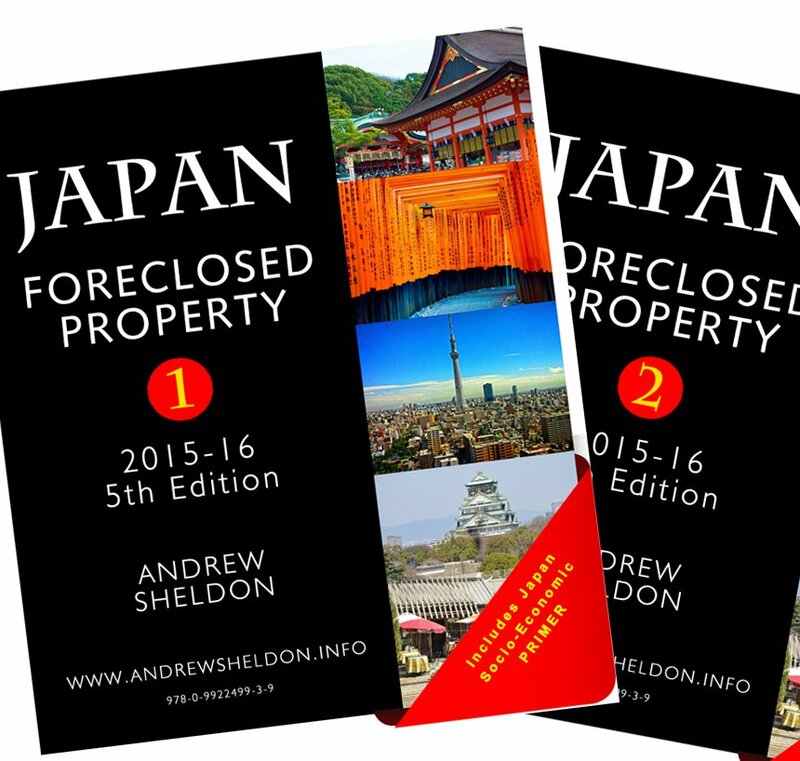 Most of the world`s PGM are produced by a small number of companies. eg. 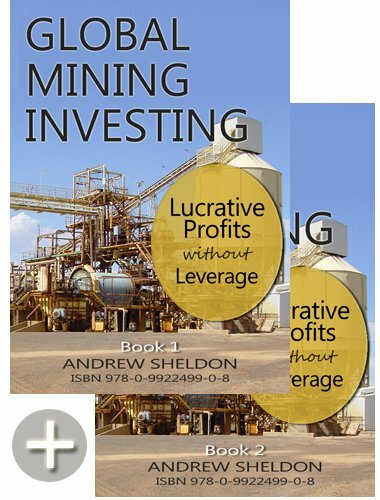 Lonmin (LSE,JSE), Aquarius Platinum (ASX), Anglo American (LSE,JSE), ??? 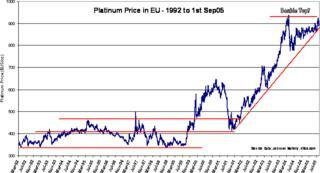 Platinum never occurs alone, usually palladium is more abundant, but less valued. The 2 metals substitute, but it requires plant adaptation. Consider the following charts. With platinum prices so high, and its demand expanding in cars (catalyst converters) and jewellery, expect greater substitution in future. Apparently 1/3 of jewellery sales are now platinum, but other PGMs (palladium) are alloyed with it to reduce cost. It would be normal to see substitution of Pt by Pd, but we must remember that the PGMs are another form of ‘real money’, and during times of excess liquidity, there is a lot of money that can flow into PGMs. Whether PGMs appeal as a ‘safe investment’ remains in question because the market is not as liquid as gold (with annual production just 10% that of gold). Production mostly (80%) comes from Sth Africa and Russia, though the majors (Impala, Lonmin & Anglo) no longer have a monopoly over RSA reserves with black empowerment. But the appeal of PGMs is growing because of the growing jewellery demand, so that will eventually change. But it might not happen in this economic cycle because platinum is already expensive. But Palladium is a different story – its comparatively cheap, but not recognised as an investment, though you can buy investment products. The other benefit of PGMs is that they are scarce, and better still, there is no huge stockpile held by the central banks. I don’t think the Russian government holds large inventories anymore either?? Importantly all PGM producers benefit from the mix, but different regions have different PGM ratios. Looking at the chart below, it appears that platinum prices could be peaking, as we see a double top pattern. Its not convincing however because the price action between the 2 (double) peaks is assymetrical, suggesting an ascending wedge – culminating in a price break out! Either way the price action over the next few months will tend us. Looking at the palladium price – the price outlook is less apparent. There is a possible wedge break-out due within the next 3-12 months depending on whether the support is broken on the upside or downside. 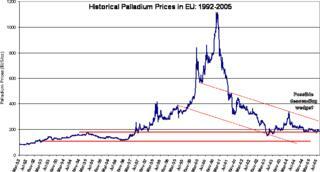 Regardless, its safe to say that palladium metal is a safe long term bet. Futures and options over the metal are more risky until the downtrend is broken. Rhodium is by far the most valuable component of PGM production, but it comprises just 3-5% of mine output, and is not sold as an investment product. Its high price however adds to mine revenues, and thus the upside to PGM producers. Having looked at the metal technicals & fundamentals, its worth having a look at my postings on the best spec-entries into the palladium market.